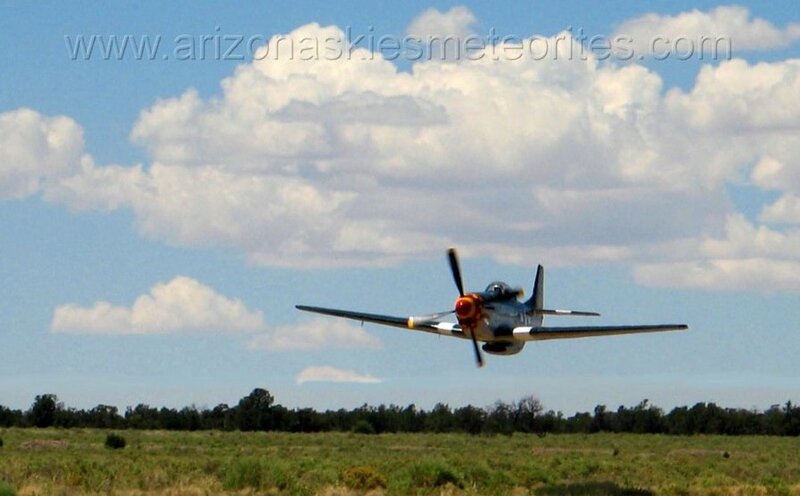 Rare, P-51 Mustang Propeller blade! 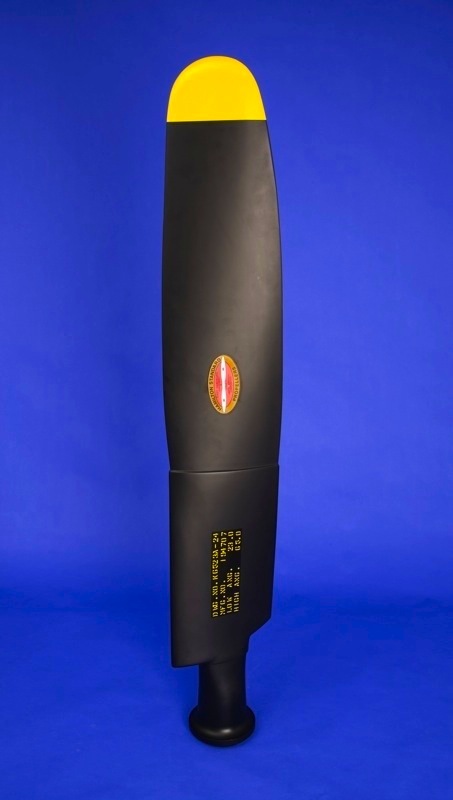 This is an authentic piece of Aviation History-a propeller blade that came off of one of the finest fighter aircraft of all time-the famous P-51 Mustang. 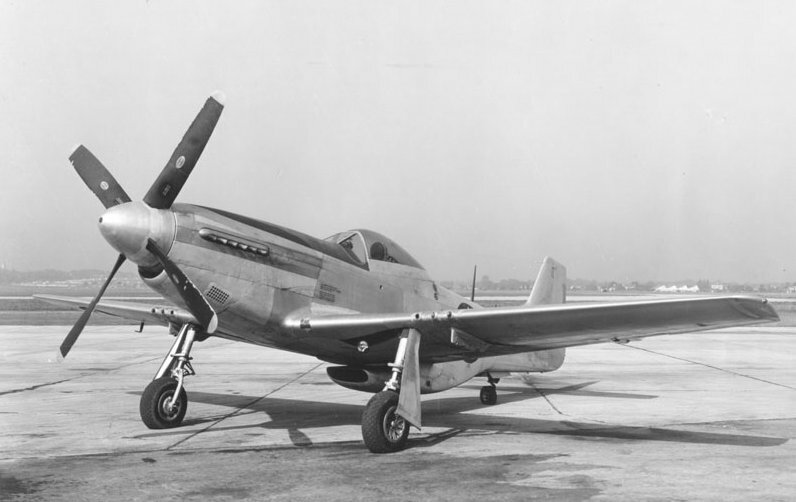 This Propeller measures approximately 5.2 feet in length and is a solid aluminum Hamilton Standard 6813 propeller blade which was shortened for use on the P-51. When shortened 6813 blades are identical to 6523A-24 blades. This blade was removed from an operational P-51 mustang (sometime in the past decade). It is no longer airworthy and has some corrosion on the interior of the base. It has been cuffed and painstakingly restored to its original specs for display. This blade is for static display only. 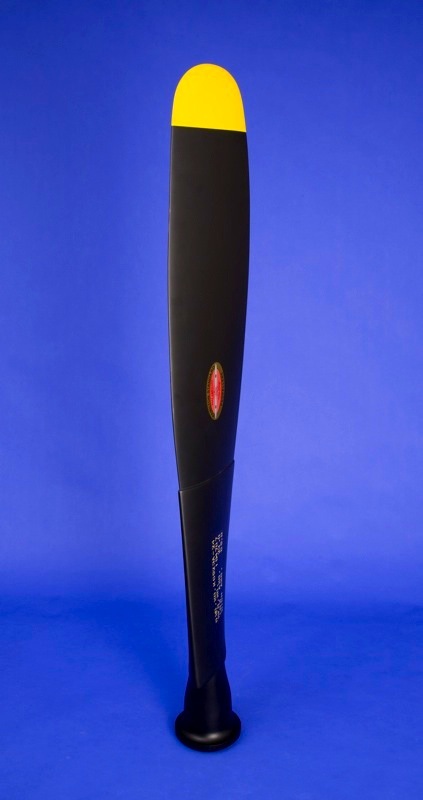 This propeller blade has an elegant curvature making it a wonderful objet d'art. 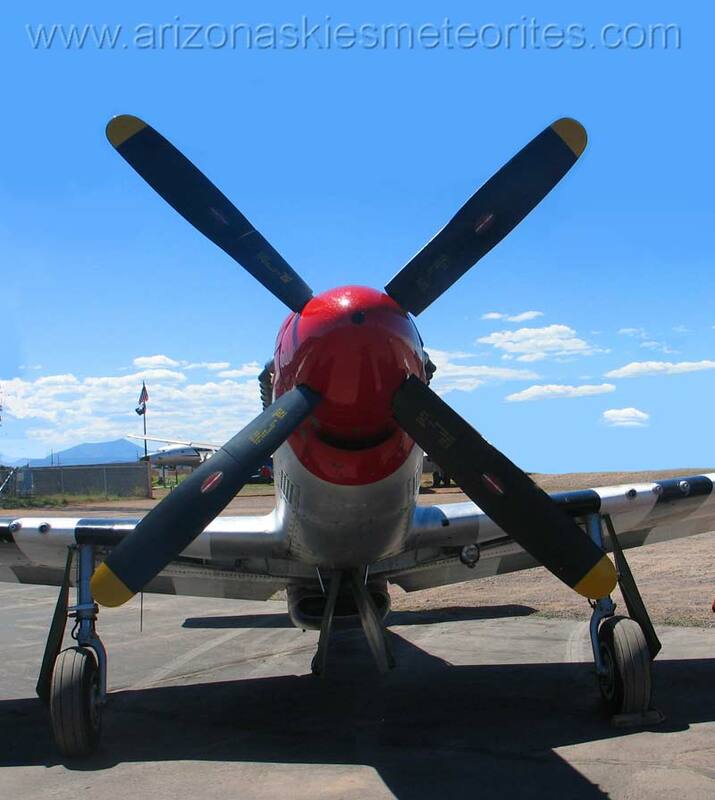 This authentic P-51 prop sculpture would make a beautiful and unique display piece for a Museum, Corporate Headquarters or Private Residence.